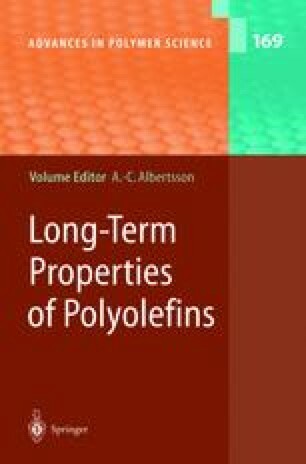 The morphology of polyethylene has been an important theme in polymer science for more than 50 years. This review provides an historical background and presents the important findings on five specialised topics: the crystal thickness, the nature of the fold surface, the lateral habit of the crystals, how the spherulite develops from the crystal lamellae, and multi-component crystallisation and segregation of low molar mass and branched species. The financial support from the Swedish Research Council (grant 621–2001–1621) is gratefully acknowledged.